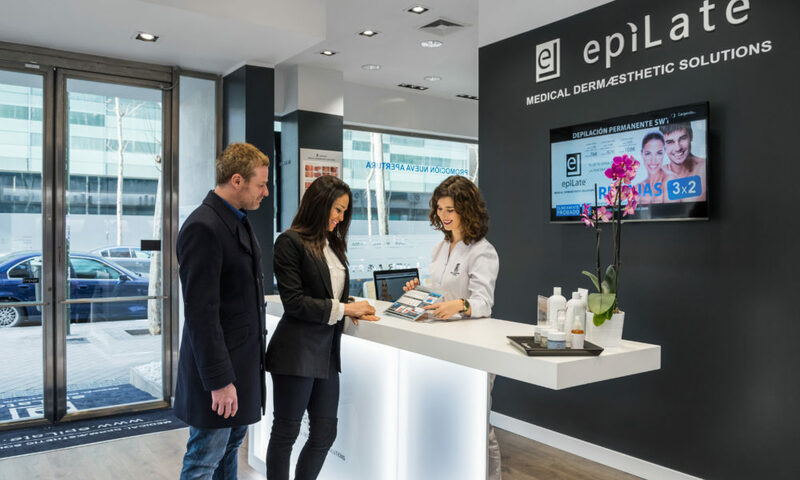 epiLate are centers specialized in aesthetic medicine. 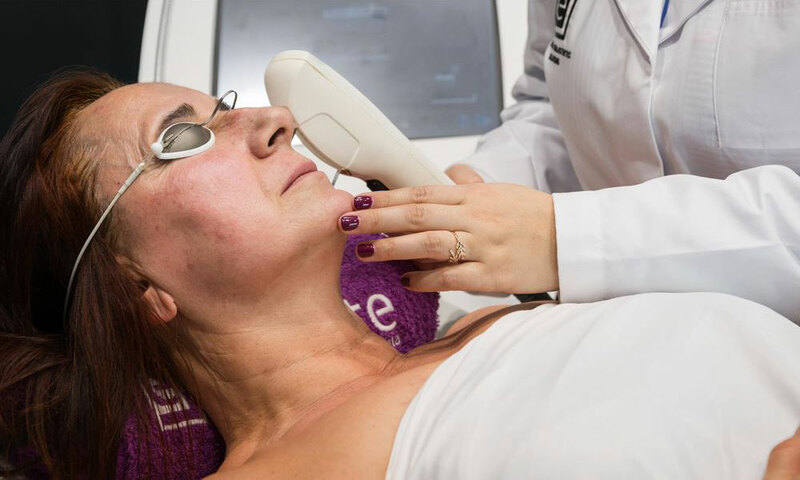 Our main appliances, Ellipse® Brand with SWT Technology, allow us to perform safe and highly effective treatments with guaranteed clinically proven results. We use techniques that do not require surgical intervention to improve the figure and treat facial and body aging. 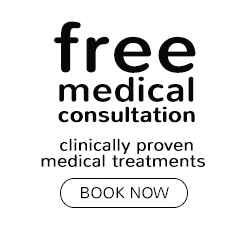 From the first consultation, totally free, we will propose the treatments that best suit your needs. We use techniques that do not require surgical intervention to improve the figure and treat aging. epìLate also ensures the most extreme safety and results in the performance of body treatments. epìLate opened its first center in Brescia, Italy, in 2010. Today there are more than 90 centers in Italy and Spain. Find out right now, answering the simple questions of our diagnostic test, your skin type, and the perfect routine for you.